The house reefs have their own characteristic that are abundant in macros species. The house reefs also have exotic species: wobegong, pigmi seahores and scorpion fish. We just proudly announce that, in order to improve our services and cater more segment, by January 2014, DOBERAI 2 would be started to be built. DOBERAI 2 is designed for high end market, and equiped with FRESH WATER SWIMMING POOL, The first and the only one in Raja Ampat. Please have some time to see the three dimension design. This decision also requires improvement in terms of diving equipment and personnel. Varieties of new high class diving equipment bought to ensure the international diving safety standard are met. Most importantly is that we just recruit the fully profesional and experienced personnel consisting of 1 senior NAUI instructor, 2 PADI instructors, and 3 PADI dive master. Would you like to experience a getaway you’ll never forget? Tranquility from a private beach that will stay with you forever? 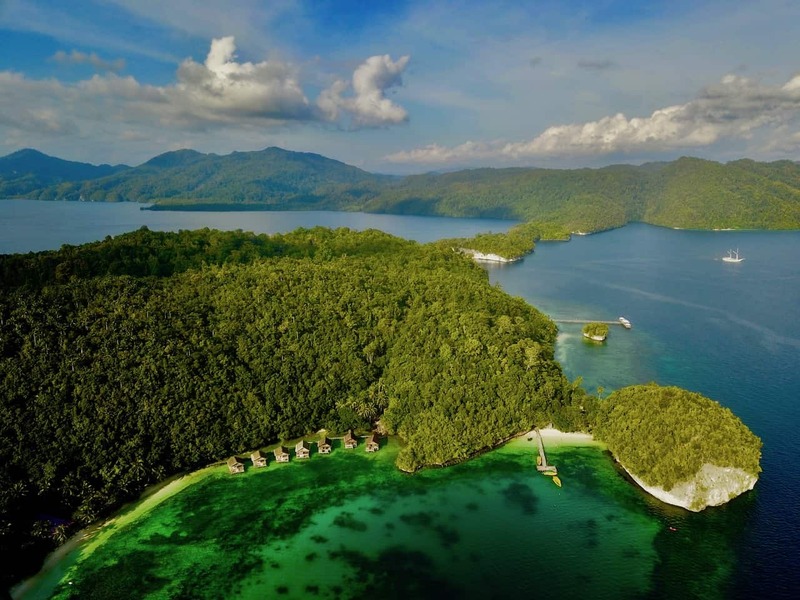 These are the experiences you can expect from Raja Ampat Doberai Eco Resort. Unwind in the tropical haven of Doberai Eco Resort. 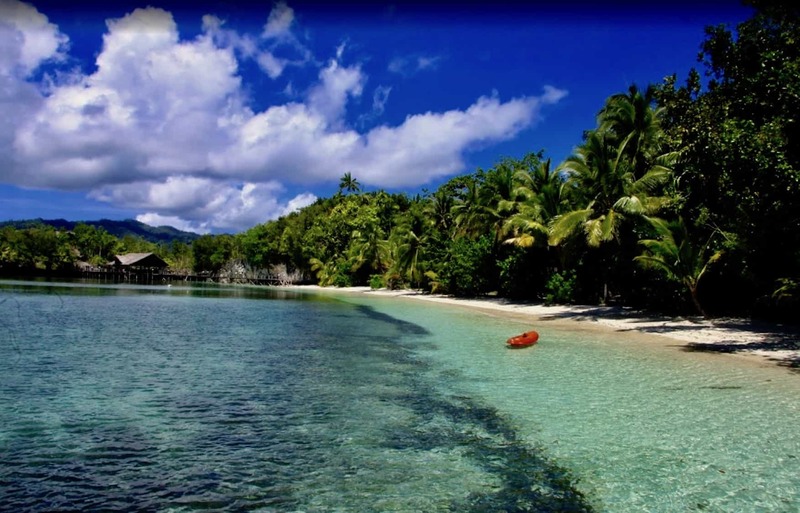 Set on white sand beach and nestled between the luscious flora and fauna of Raja Ampat. Marvel at breathtaking mountain peaks, lush tropical plants and magnificent wildlife. Relax in a spacious Villa with spectacular island views and the beach is all yours. 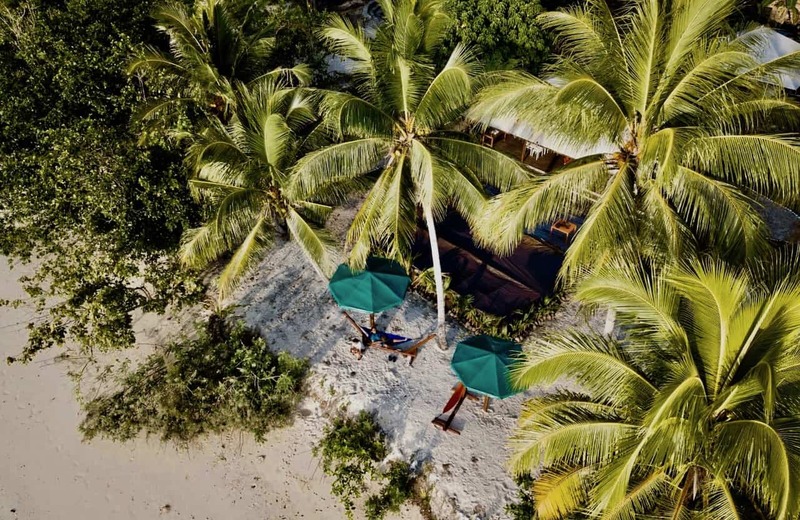 Positioned on a tranquil beach, this Doberai Eco Resort Island resort offers exciting leisure activities including diving, boat trips and mountain nature walks in Raja Ampat archipelago. Get a lifetime experience of watching Cendrawasih birds and Papua orchids in their natural habitat, and bring home a special Papua token as your memorable gift. Doberai Eco resort is the one and only resort in Raja Ampat purely owned and operated by professional Indonesian private sector company. 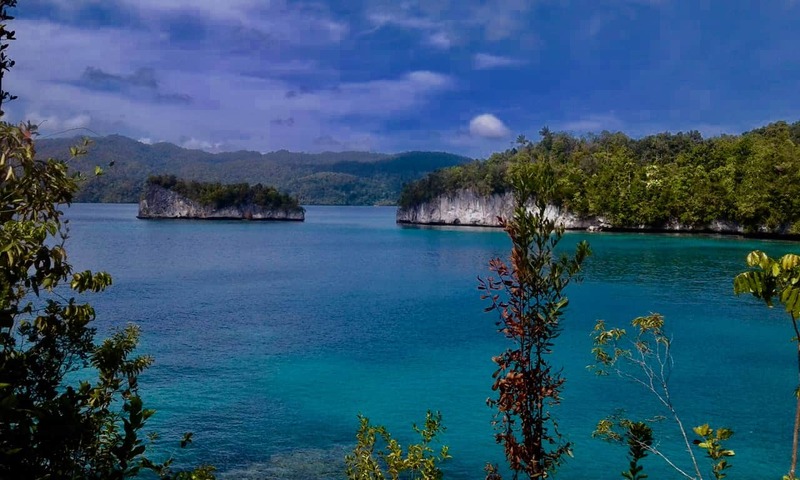 The resort is also the only one resort in Raja Ampat that occupies an island, alone.This company is also in progress of developing a new resort in another most fascinating private island of Raja Ampat. To ensure that the indigenous people could also benefit from the day to day resort operation, the business operation economically involves the local people nearby the island starting from the development of the resort, employment of local people, raw material food supply, etc. 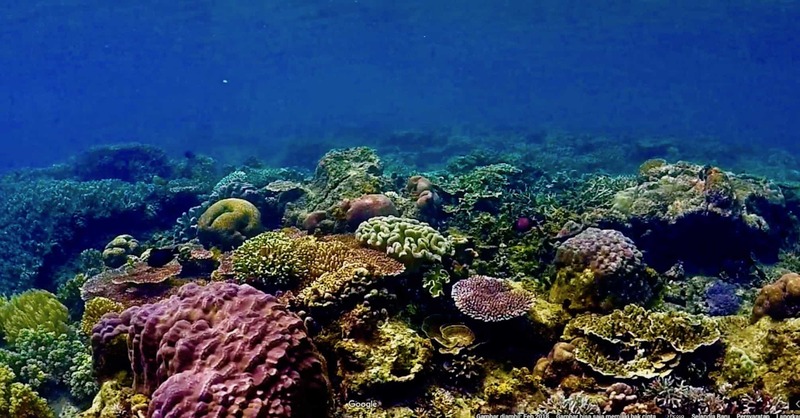 By doing these, it is certain that the extremely high potential of tourism of Raja Ampat would economically and socially affect positively to local indigenous people.